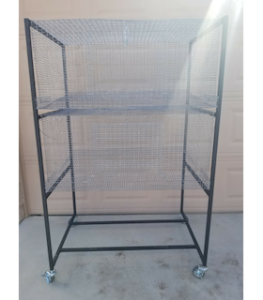 Looking to raise quail for eggs and meat? 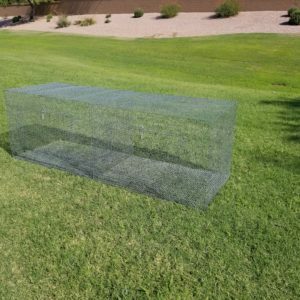 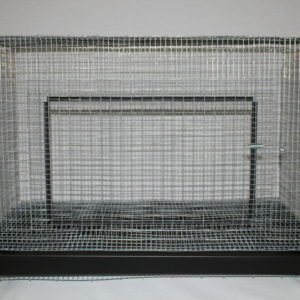 This little quail cage system is a great addition to the farm! 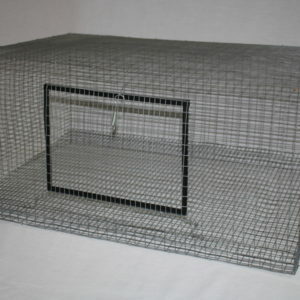 This quail cage system is 55 inches tall, 40 inches wide and 26 inches deep. 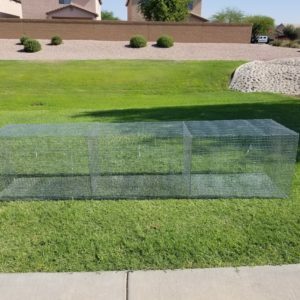 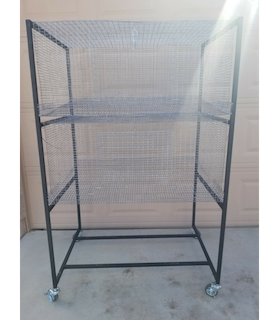 It includes 2 levels of slanted floor quail cages with eggs catch shelves, spray out waste pans, and a stout 3/4 inch, easy to assemble frame. 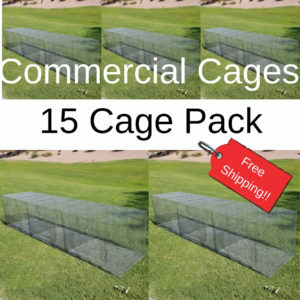 The whole system could fit on a patio in an urban environment or out on the country farm.